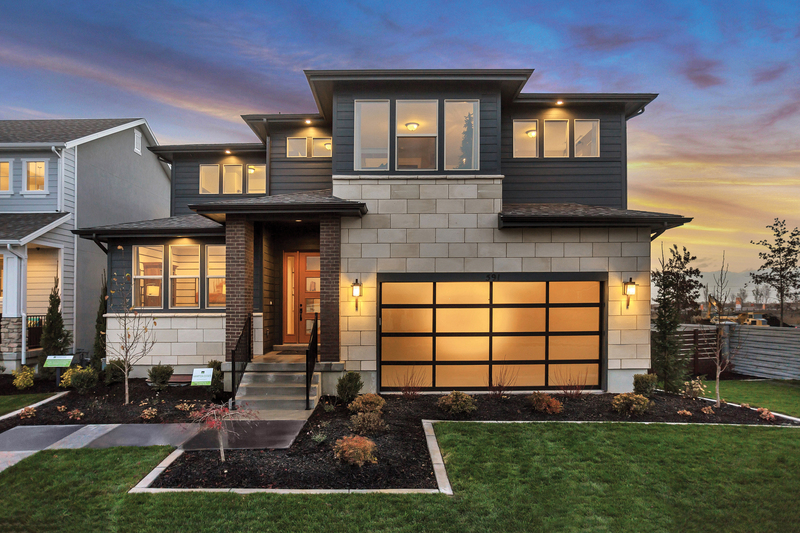 The year 2018 marks 41 years of business for homebuilder Woodside Homes, designing and building single-family homes for move-up and entry level buyers. Woodside Homes’ meticulous Better by Design program ensures homes are well-executed in every stage of design. Woodside Homes conducts quality control inspections throughout the entire construction process, allowing for a third-party perspective to review their efforts at every stage, confirming accuracy and quality control. And even before the homeowner walk-through, the home care personnel will conduct a walk to ensure that the home is completed with precision. Woodside incorporates 95 percent furnaces, low-E windows, blown-in insulation, energy-efficient appliances, and much more, contributing to a home’s high performance without sacrificing comfort or style, and never at the expense of the homebuyer. As the 9th largest private home builder, Woodside Homes takes immense pride in delivering an exceptional homebuying experience, and they have awards to back it up. At the Utah Home Builders Association Excellence Awards, Woodside’s Waters Edge community took home five awards, including Sales Center of the Year just after its grand opening in January, and four Woodside employees were recognized for their leadership and commitment: Ben Nielsen, Rookie of the Year; Rick Huggins, Sales Professional of the Year; Utah Sales Team, Sales Team of the Year; and Claire Larson, Sales and Marketing Director of the Year. Recently, Woodside Homes was acquired by SEKISUI House, the largest homebuilder in Japan. Under their new guidance, Woodside will be able to leverage and evolve their cutting-edge green technologies in their building processes and standards, staying at the international forefront of sustainable residential products and design. “We’re thrilled with the opportunity to join forces with SEKISUI HOUSE,” said Shine. “The acquisition provides the opportunity for us to continue to build homes with lasting value, integrity and quality while providing excellent service and earning the trust and respect of customers who seek the most from their homeownership experience. For more information, visit www.woodsidehomes.com.